During the setup of my broadcasting studio, I found the need to hide the backgrounds behind the two people on the show. I wanted to provide a way to have multiple screens of different colors, including chroma-key Green. Then mount those screens so they are kept stretched and smooth for the broadcast. What I came up with was a four point mounting and an innovative Indie screen system. Using cheap hardware from Lowe’s, building these screens was a breeze! 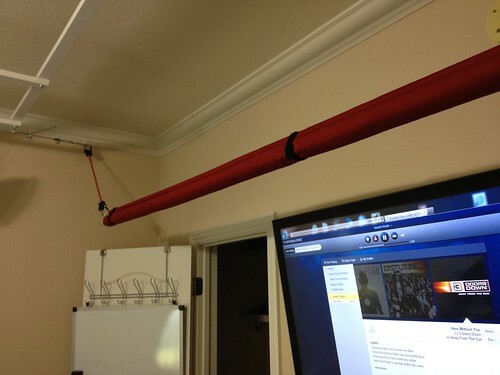 First locate where you plan to mount your screens, and use the stud finder to help you find the perfect spot. Drill your holes and screw in the Eye hooks. 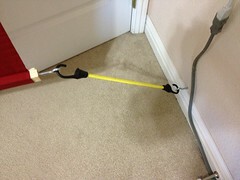 (4) bungee cords of appropriate length which depends on where your wall mounting points are. Spread the sheet out and position the 2” boards on either side. Roll the sheet around the 2” boards for one or two turns and use the carpet tacks to hold everything in place. Lastly, drill pilot holes into both ends of both 2” boards and screw in the eye hooks. Roll the rest of the sheet around one of the 2” boards and wrap with Velcro straps for storage. Mounting this is very easy and done within minutes by one person. 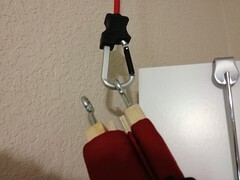 Clip one of the 2” boards across the top to the bungees attached to the upper two mounting points. Then unwrap the Velcro and unfurl the screen slowly… don’t let it drop since you may damage the carpet tacks. 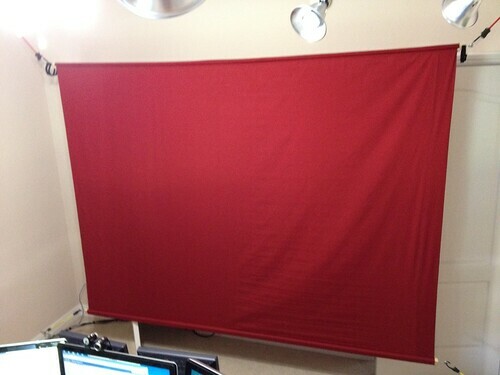 Lastly attach the lower bungees so the screen is nice and stretched. Once your all stretched it should look like the image at the top of this article. I built multiple screens of various colors. They store very easily in my closet and I pull out the appropriate one depending on topics of our show. TIP: Spray Downy wrinkle eliminator onto the screens when they are stretched before your show. It puts a pleasant smell in the air and smooth’s your screen out very nicely. If you have any questions or suggestions on other broadcasting equipment, please comment below. 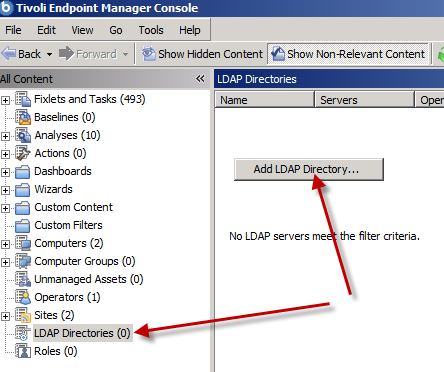 The latest version (8.2.x) of Tivoli Endpoint Manager comes with it the ability to authenticate console users with your LDAP directory. 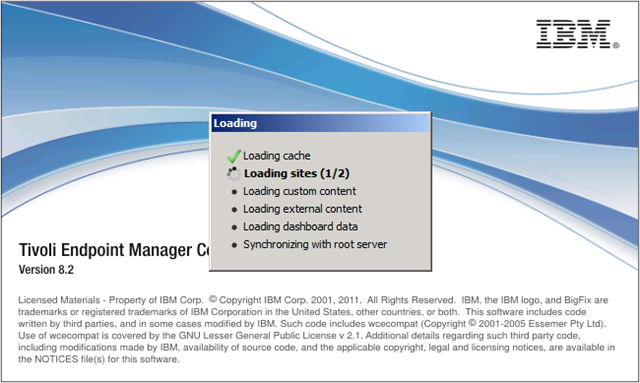 Here is a simplified step-by-step guide for setting that up. 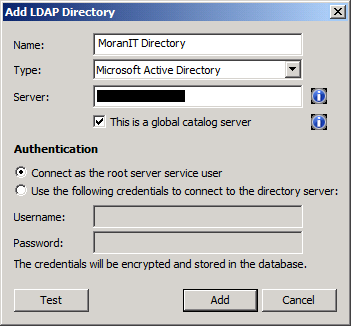 Enter any “Name” you’d like and specify your LDAP authentication server as well as if it is a global catalog server. In my tiny network, I only have the one DC. 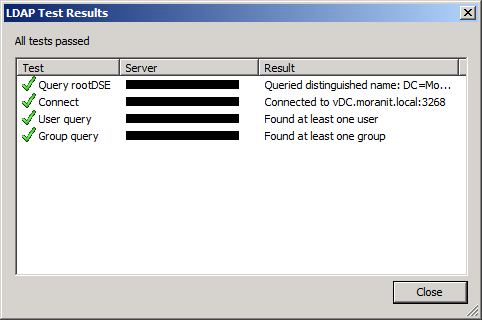 My network is very tiny, however I would encourage you if alternate DC servers are available to specify them in the Backup Server X spaces provided. Adding the link to the DC is one step… next you’ll probably want to create a special AD group which Console users will belong. Remember that within TEM, we have Console Operators and Master Operators. 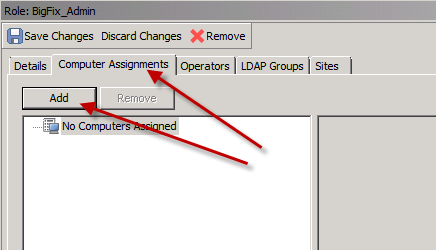 Each user/group has a specified set of computers they are responsible for and this can be extended into AD. 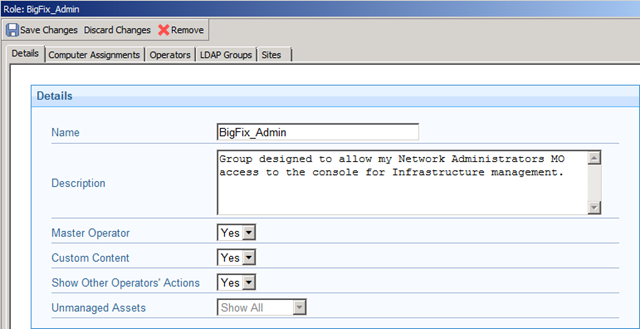 Simply create a AD user group for how your organization is divided and based on their required level of console access. 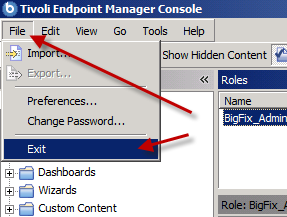 In my case I created two AD groups: BigFix_Admin and BigFix_Console. 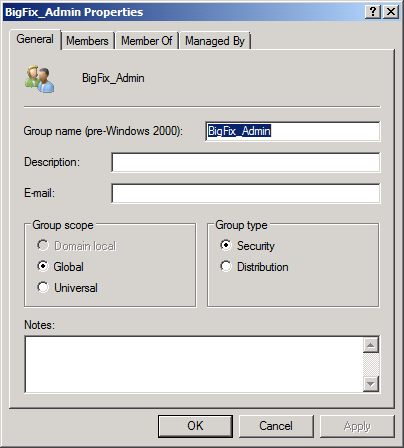 Then added my user account to the Admin group. 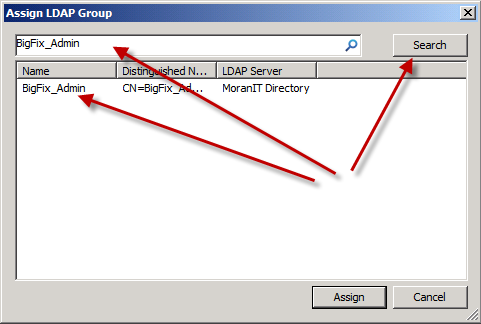 Our next/last step is to specify the level of access each of these new AD groups have within the TEM infrastructure. 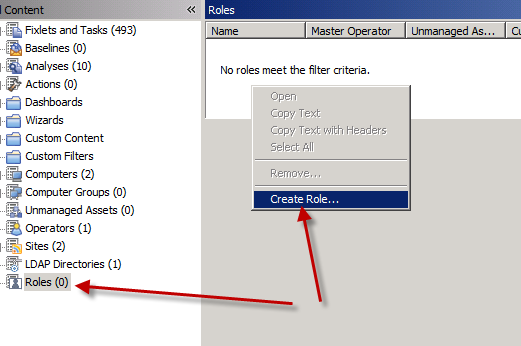 You can name this new Role anything you’d like, however I like to match the AD group name up with this Role name to make it easy to understand. My Admin group has near unlimited privileges… thus I’ll chose yes to the following options: Master Operator, Custom Content, and Show Other Operators’ Actions. 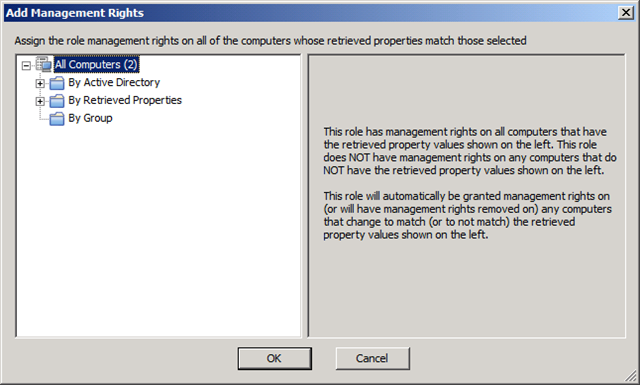 Using this dialog I can specify individual computers as well as systems based on Retrieved Properties or Group Membership. 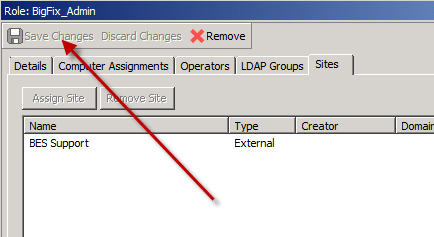 I will not be adding TEM users to this group as it was setup specifically for my LDAP Admin group… so I’ll skip the “Operators” tab. Search for the group to be added to this TEM group, and Assign it. Lastly I’ll glaze over the Sites tab since I currently only have 1 site in this new infrastructure, however I can specify specific site permissions just like I can for TEM users. 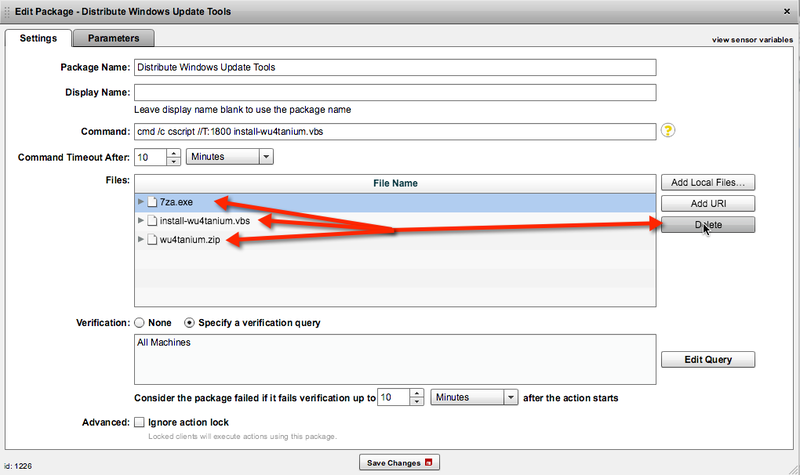 Since this is a fresh installation, the setting which requires entering your authentication password to authorize this new action has been disabled by default. 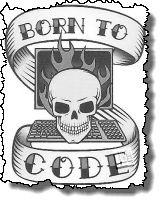 In a different article I will explain this very cool security feature, how it works and how to force the password requirement just like in previous versions. 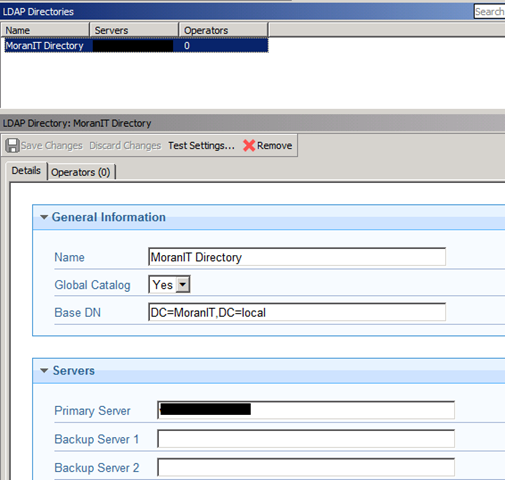 For now, let’s log in with my Domain credentials to test things out! Success!! 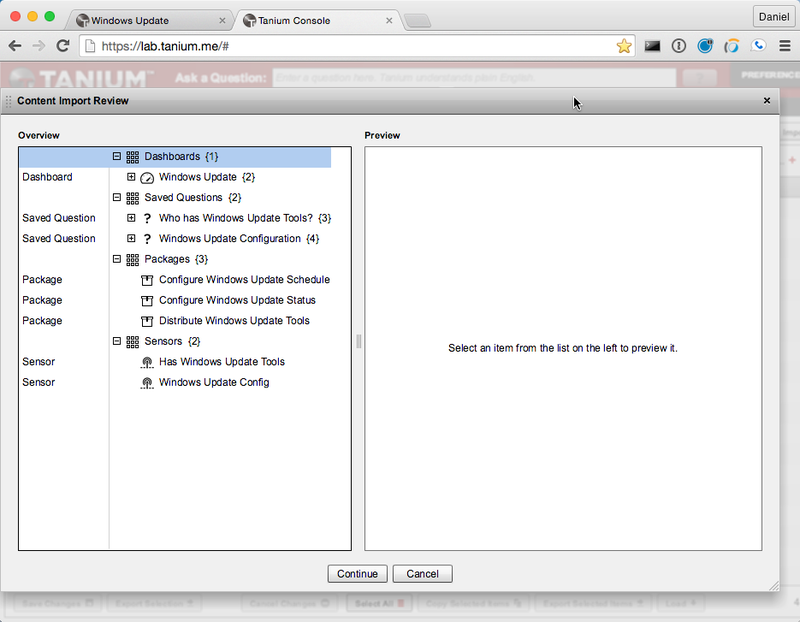 The authentication was accepted and I’m logging into the console! Something very important to notice here is that my operator site and account was automatically generated upon login. 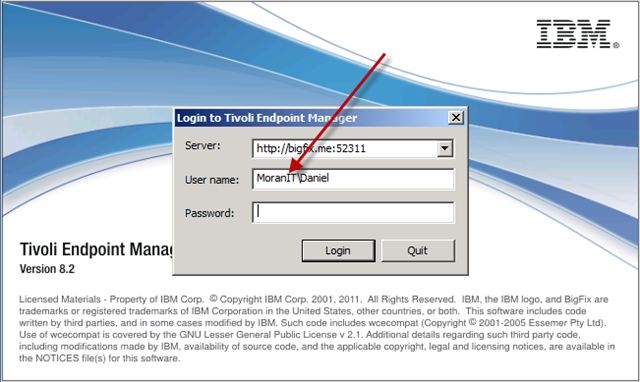 This means that if too many new users login it could cause network traffic on your network since a subscription action is deployed to the authorized computers list.